Sleeping Lessons, the new album from Portland rockers Alien Boy, has everything you could want in a debut–it’s energetic, experimental, and catchy all at once. From the memorable hooks such as “I’m your always and I’ll always be” and “You are the best thing you’ve always been,” to the vivid musicality and intelligent lyricism, this LP is a surefire way to close out the summer months. “Only Posers Fall in Love”, the dynamic third track, is a sweltering guitar jam. The opening riff is pulsating and quick, slowly building into something massive. With slick vocals that hang like shadows this track is not only surprising but also satisfying. Following the first two songs on the album, both of which could seamlessly be plugged into any summer playlist, “Only Posers Fall in Love” welcomes you to the rest of the show in the best way imaginable. Immediately slowing things down on the following track “Just Kids”, the band adopts a more serene vibe. An abrupt change in tone is a risky move for a debut LP (sometimes it just doesn’t work), but on Sleeping Lessons, their ability to switch things up totally pays off in the end. On an album full of songs about love lost, Alien Boy somehow finds a way to put a unique and refreshing spin on a subject that’s been tackled before by so many others. “I Just Can’t Feel It” grapples with loneliness and heartbreak–it’s less energetic than the bulk of the album, but a punchy guitar solo tacked on to the end of the track turns things up a notch. “Hooked, Glued, You”, a mid-record gem featuring an explosion of riffs, is comprised of wavy guitar lines that match the vocals. Closing with the title track, the calmest moment on the record, we have a love letter to the past year of being single and being hung up on someone you love. Ending with sleeping in cars and learning to love again, the album closes with a notion of optimism. 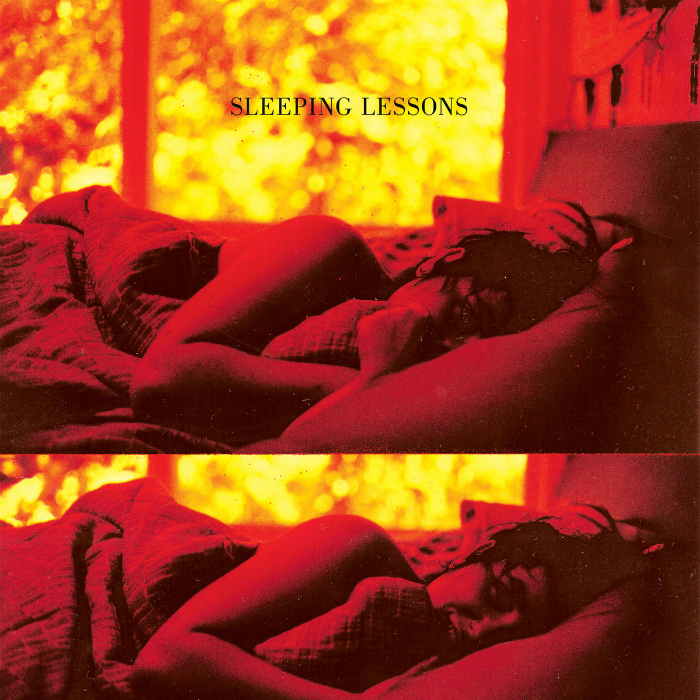 Sleeping Lessons is a journey about moving on and figuring out how exactly to do that.